With the support of the publisher, Shelf Awareness celebrates Tor Books, which is capitalizing on its storied history as it continues to publish both established and debut science fiction and fantasy writers, yet from a more diverse community and in more varied genres. Tor Books: "Golden Age Is Now"
For Devi Pillai, v-p and publisher of Tor Books, the golden age of science fiction and fantasy is now--not 50 or 70 years ago. "We're living at a time when a critical mass of well-established writers are hitting their stride at a phenomenal level of storytelling skill, while at the same time, a large class of scarily talented newcomers is shaking up the field in every imaginable way," she explains. "We are seeing so many diverse books--from authors of much more diverse backgrounds and also in terms of what's in the books themselves, and of the kinds of challenging ideas writers are taking chances on." In the same vein, Fritz Foy, president and publisher of Tom Doherty Associates, parent company of Tor Books, says, "Unlike my counterparts in comic books, I tend not to label eras as golden age or silver age. There is a lot of excellent science fiction and fantasy being published right now by a wide variety of publishers, and I believe it is always exciting to have strong competition, which only makes the books better and delivers quality goods to consumers." Founded in 1979 by Tom Doherty, Tor Books is the country's "dominant publisher" in science fiction and fantasy, as Foy puts it. During its revered history spanning 40 years, Tor Books has launched the careers of many science fiction and fantasy greats and has published a range of authors in many categories, including Isaac Asimov, Andre Norton, Orson Scott Card, Ursula K. Le Guin, Cory Doctorow, Terry Goodkind, Robert Jordan, Harold Robbins, Brandon Sanderson, John Scalzi and V.E. Schwab, among many others. Nevertheless the market is shifting and offering new challenges and opportunities for Tor Books. 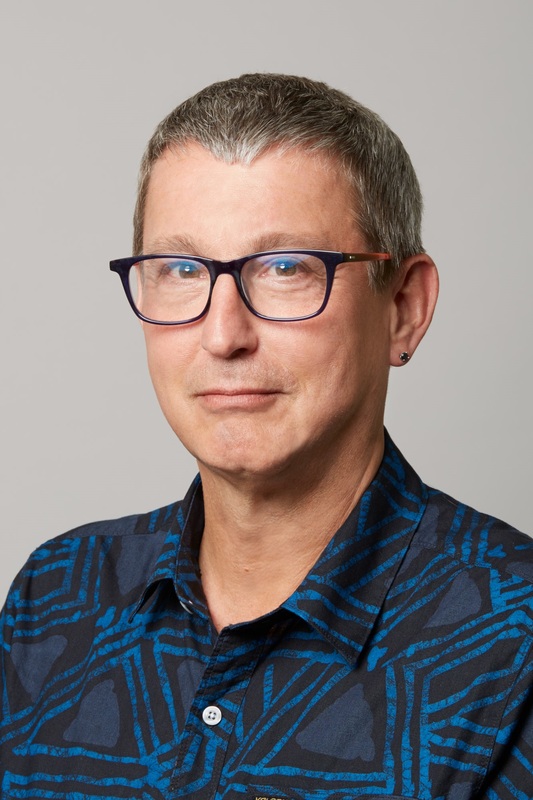 Foy explains: "As science fiction and fantasy sees increased mainstream success and exposure in other media, there are exciting opportunities for continued readership and market share growth." Pointing to "a world in which Game of Thrones rules TV," Pillai emphasizes that "science fiction and fantasy storytelling has become significantly more mainstream. We're not just selling to a small niche of devoted genre buffs. The audience for science fiction and fantasy is now actually several audiences, so given the changes in the genre audience, we need to do things differently than we would have 20 years ago, or even five years ago." 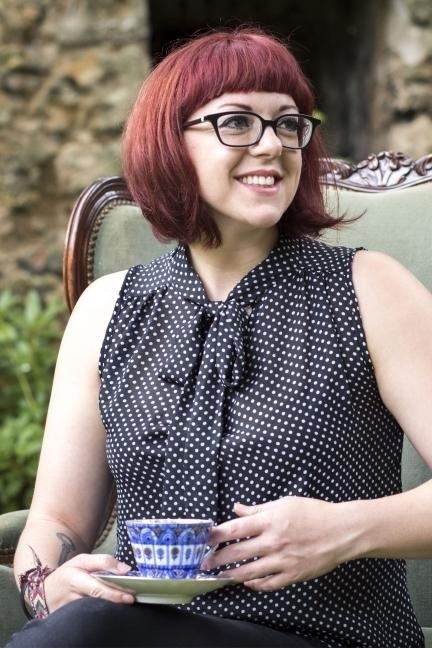 Tor Books aims to expand on its storied traditions that include "the absolute strong focus of editorial excellence, developing new authors, and broadening perspectives about sci-fi and its many subgenres," Foy says. "Not being held in one specific publishing framework and constantly experimenting with new directions is incredibly important." Tor Books recently underwent leadership changes to help it grow. Last March, longtime head Tom Doherty became chairman of Tom Doherty Associates while Foy became president and publisher. (Sold to St. Martin's Press in 1987, Tom Doherty Associates includes Tor.com, Forge Books, Tor Teen and Starscape.) A 21-year veteran of Macmillan (owner of St. Martin's and Tom Doherty Associates), Foy had been Macmillan's senior v-p of strategic technology and publisher of Tor.com. At the same time, Devi Pillai was promoted to v-p and publisher of Tor Books. She had been at the company a year and a half and was previously associate publisher. In addition, associate publisher Patrick Nielsen Hayden was made v-p and editor-in-chief of Tor Books. Foy emphasizes that at Tor Books, there haven't been "any sudden dramatic shifts, but an ongoing focus on quality acquisitions, marketing execution and experimentation." Staff has been increased. For example, a marketing position now focuses on backlist growth, and the editorial staff has expanded. Foy adds that he is fortunate in having inherited "a very healthy company with a strong backlist and frontlist with franchise and debut authors alike. There is a clear vision that we want to publish our authors in almost any genres and format so they don't need to go to other houses. We are with them for the long-term, with multi-book contracts and a committed, holistic approach to their publishing strategies." Tor Books continues to place a major emphasis on publishing debut authors. 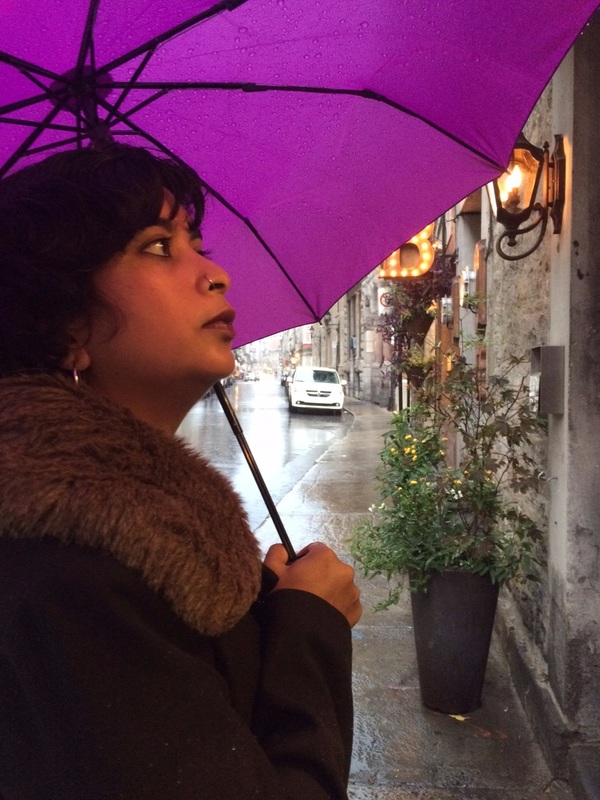 "We're happy to take risks, to try new and innovative ways to give first novels a fighting chance," Devi Pillai says. (Upcoming debuts include The Ruin of Kings by Jenn Lyons, A Memory Called Empire by Arkady Martine and Magic for Liars by Sarah Gailey. For more on those titles, see below.) Interest comes from agents who are "aware that we're willing to take more risks on new authors." There is also "a growing number of self-published authors interested in seeing what Tor can do for them," she says. 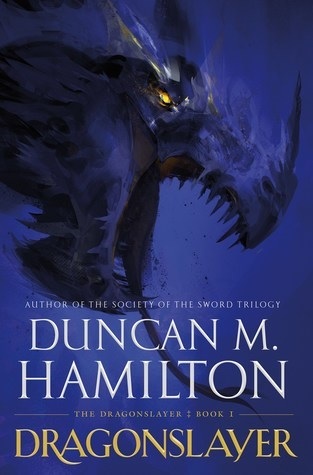 Among established self-published authors who will soon be published by Tor Books are Duncan Hamilton (for more about his Dragonslayer series, see below) and Kel Kade, whose first book in a new series, Fate of the Fallen, will be published in the fall. She points to some of the authors first published by Tor who have become major bestsellers: Robert Jordan, Terry Goodkind, John Scalzi, V.E. Schwab (adult books), Cixin Liu (English publisher) and Brandon Sanderson. Part of the reason for this kind of success historically has been Tor's cultivation of many editors with "deep connections to the subcultures and networks from which powerful new science fiction and fantasy writers tend to emerge." With debut authors, there are special challenges, Foy notes, particularly "the short window in retail for consumer awareness." As a result, Tor draws on its many strengths and traditions to create "a longer runway for our debut author programs." This includes using its online communities and social media "to build initial discussions about new books and authors" so that the communities are "aware, informed and excited long before the books are in print." Editorially, Tor's approach is determined, Pillai says, "first and foremost by the kind of passion an editor has for a particular project. If they come to me and say they absolutely love something, I'm happy to move out of their way and let them go after it." She calls this kind of passion "vitally important" because it helps the editor during the long process of "four or five edits, reading the book multiple times, figuring out the 'hook' of the book, articulating the kind of package the book needs, all while promoting it to everyone from the booksellers to their mother." Pillai notes that pacing is a key element in what attracts her to a title. "If the book moves and I can't put it down, then I'm usually going to go after it," she says. "You can show a writer how to fix characters, how to improve their syntax, or fix a variety of things, but the ability to get pacing down so it feels utterly natural--so the person absorbed in reading the book while standing up in a subway car is so distracted that they miss their next stop--is priceless." She emphasizes that she wants to have a list with more than titles she personally likes, which would lead to "a kind of homogeneity no matter what you do to prevent it." 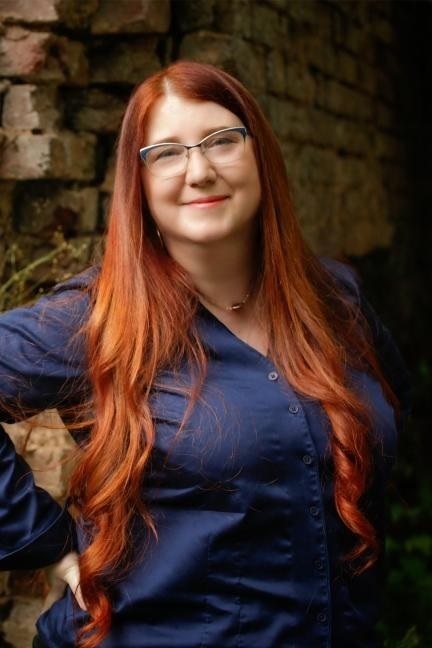 That's why she supports the passions and tastes of Tor editors and in a range of areas, "from historical and literary science fiction and fantasy to commercial epic and adventure fantasy and everything in between." As for the qualities he seeks in new Tor works, Foy says simply, "As a devoted sci-fi and fantasy reader, I'm always looking for resonant storytelling, clear voices and characters, well-defined fictional universes and social relevance." Pillai adds: "I have an enormous amount of enthusiasm for the future of science fiction and fantasy." Besides the category becoming more and more mainstream, "the new generation of brilliant writers is very aware that stories can change the world, for bad but also powerfully for good." Tor Books authors are a thankful, happy bunch. Here some of them reflect on the experience of being published by Tor Books. 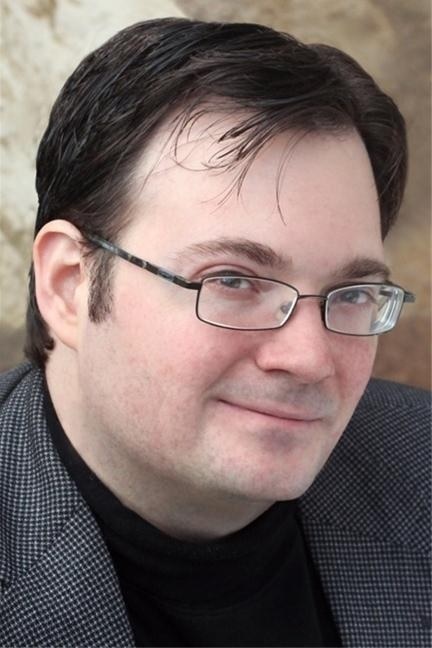 Brandon Sanderson: "Tor is a company stocked completely with sf/f fans. I remember when my editor was talking to me about one of my early books, he mentioned feedback one of the company accountants had given on it. It's a place where everyone lives and breathes these genres--and I love the fact that the people there know the history and current power of the genres. I also love that it was founded by Tom Doherty out of his love for the genre--it has the best parts of both large-company publishing (with Macmillan behind it) and the small, family company focus." 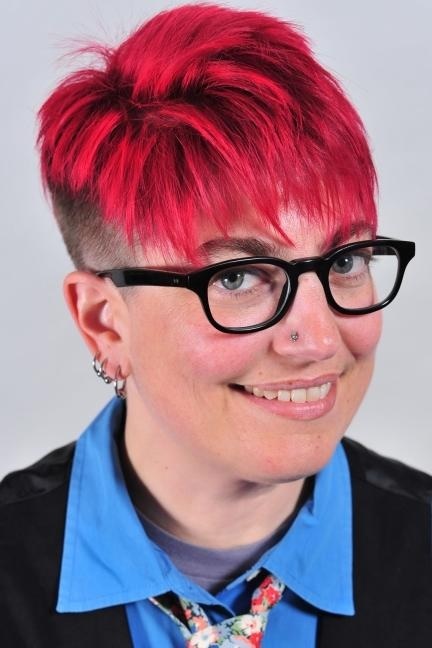 Jenn Lyons: "What I love about Tor is just how much they love books. I know that may sound obvious--of course publishers love books--but it doesn't even begin to describe the heart-felt enthusiasm of every single person I've worked with at Tor. Their approach to my book has been professional, brilliant, and the publisher equivalent of that one friend who loves a book so much they have to push it into the hands of everyone they know. You know the one." 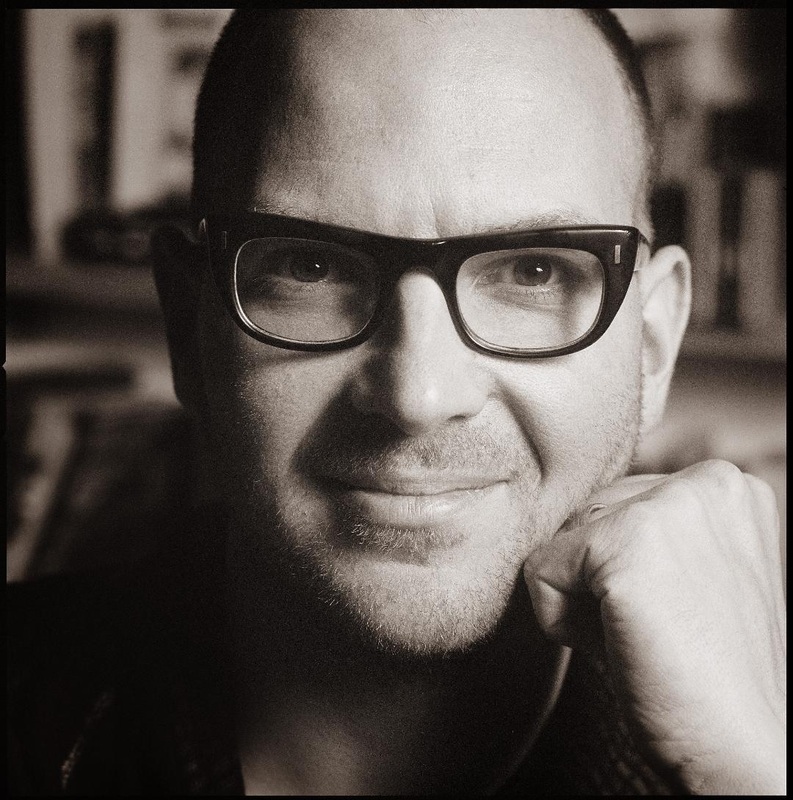 Cory Doctorow: "I met my editor, Patrick Nielsen Hayden, when I was 17, on a BBS operated by General Electric called GEnie. From my earliest days, he took an interest in me and my work, inviting me to come by the offices and read slush when I was in New York, a writer with a handful of short stories to his name. "Tor has nurtured and supported me in so many ways: from the always-outstanding editorial advice (and willingness to have a back-and-forth about what I'm trying for and how to make that work, as opposed to merely following an editor's notes), to the outstanding publicity and marketing support I've received (the recent reissue of my adult backlist with Will Staehle covers is truly a high point in my career)." Sarah Gailey: "Working with the Tor team is an absolute pleasure. I feel consistent encouragement from them on a personal and professional level. There's space and support for me to take risks as a writer that I would normally be wary of, and because of that dynamic, I've been able to grow as a writer in ways I never could have imagined." 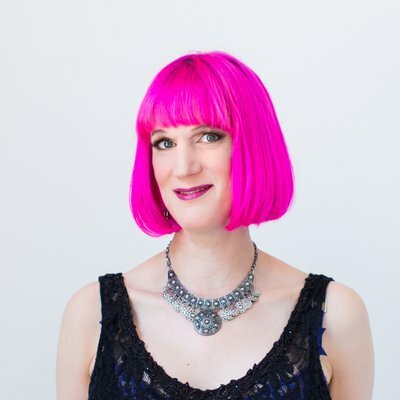 Charlie Jane Anders: "I love working with all the sharp, creative people at Tor. Everybody there works so hard to share books and stories with as many people as possible, and to make the books as good as they possibly can. Everyone from editorial to marketing and publicity is a great creator in their own right, and they all live and breathe stories. 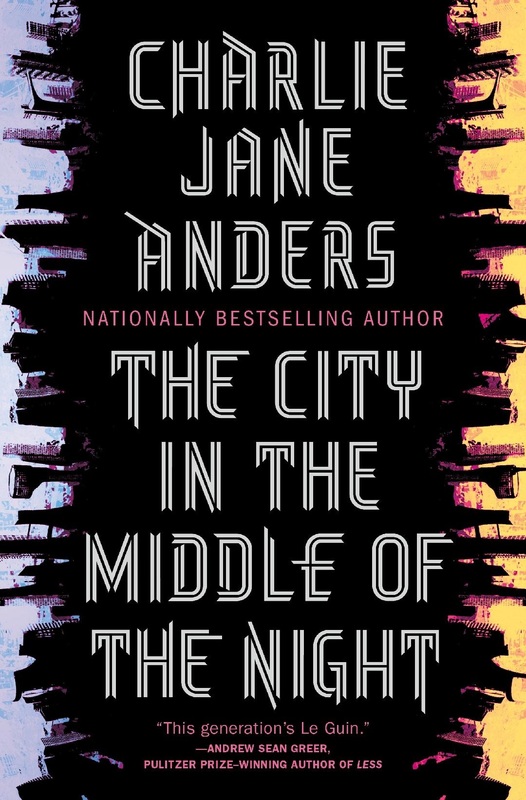 I also feel like Tor is a place that allows me to flit from the genre-defying whimsy of All the Birds in the Sky to the more grounded science fiction of The City in the Middle of the Night to the heartfelt fun action of my upcoming young-adult trilogy, without anyone ever trying to pin me down." 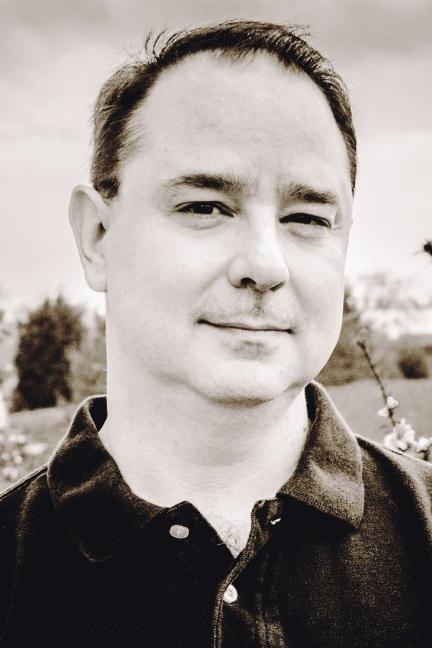 John Scalzi: "[Tor has helped my writing career] first, by being competent in all the other aspects of book making, they allow me to focus on the thing I'm competent at: writing. Second, by supporting my work with tours and marketing, and taking advantage of opportunities to build my career when they've arisen. Third, by giving me a long-term contract so for the next several years I don't have to worry about whether I can sell the book I'm writing. I just have to write it." 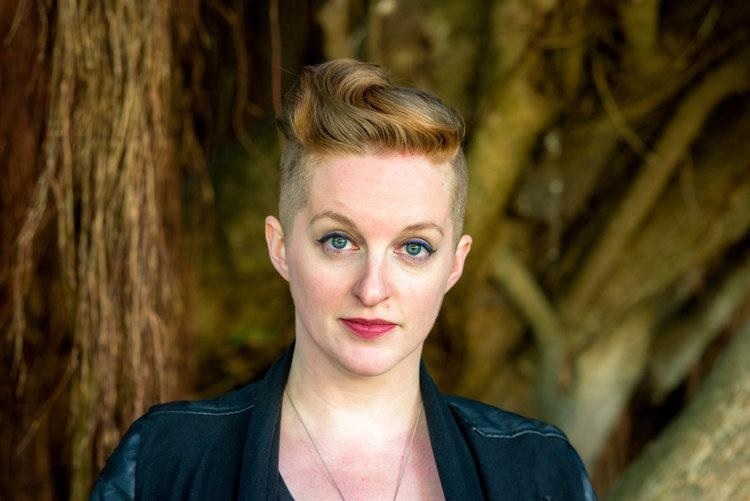 Annalee Newitz: "Tor is itself a book community of writers and readers. It's an honor to be on the same ship with folks who have written some of my favorite books in the universe. At the same time, Tor has a huge community of readers. This isn't just because our words are so magical and awesome (though of course they are). It's because Tor has an amazing team of sales and marketing folks who meet with bookstore owners across the country, tell them about what we're writing, and make sure that our books are there when readers go into a shop or come to a convention. People who sell books are the heroes who make it possible for writers like me to survive while I'm spending the day mashing my face into the keyboard and wondering whether I'll ever figure out what this character's motivation is, or why time travel works the way it does (or doesn't?)." 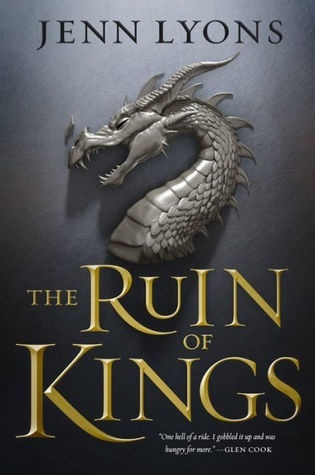 This sprawling epic fantasy should remind readers of Patrick Rothfuss, author of the Kingkiller Chronicle series, in its pacing and narrative structure, or George R.R. Martin (Game of Thrones), in its scope and all-encompassing bloody-mindedness, Devi Pillai says. "It's got everything: a missing prince or two, lost siblings, prophecies, gods and the end of the world." And amazing pacing. Note: Tor Books is releasing the five-book series at 10-month intervals, so that fans won't have to wait for years or decades to find out what happens to their favorite characters. From the author of All the Birds in the Sky, which won the 2017 best novel Nebula, this book features a world divided into night and day and a young woman who finds out more about what lives in the darkness--and hides in the light--than she ever dreamed possible. Pillai comments: "Watching Charlie Jane Anders grow into her full power is like what it must have been like to see the Ursula K. Le Guin of the late 1960s become the Ursula K. Le Guin of The Left Hand of Darkness." 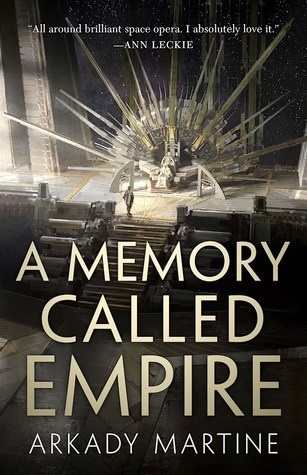 This space opera focuses on a young woman from a small mining colony who comes to the Emperor's palace to find out what happened to her predecessor--and gets caught up in a coup. "Layered, nuanced, and startlingly imaginative, it's got the deep politics and cultural awareness of Iain M. Banks, the intrigue and linguistic play of Ann Leckie, and the brisk pacing and satisfying action of James S.A. Corey--and yet still possesses a voice uniquely its own," Pillai says. This is a darkly enchanting and slyly observant debut of two sisters--one mundane, one magical--who have to work together to solve a murder at a private academy for mages in modern-day California. 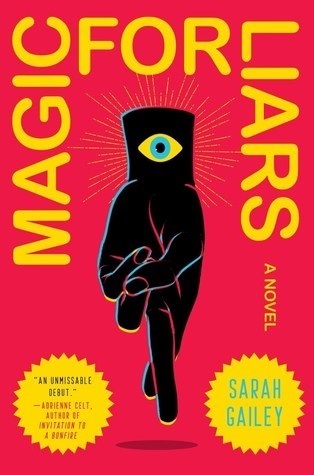 Pillai calls it "like Lev Grossman's The Magicians stuck in a blender with Megan Abbott. Sarah's voice is like sneaking in to steal the last of the cheesecake before your significant other finds out--irresistible. And the jacket design by Will Staehle is like Andy Warhol does Aleister Crowley. The book is crazy good." In the first of the three-part Dragonslayer series, the disgraced former guard of the King's personal court spends most of his time drinking and mourning the loss of his wife and child--until he's asked by the Prince Bishop to find and destroy a dragon. This makes little sense, since dragons were supposedly hunted to extinction centuries earlier. Volumes two and three in the series will appear within the year.